In Hong Kong we work with professionals and policy makers and thousands of young people every year by teaching English, sharing the Arts and delivering education and society programmes. 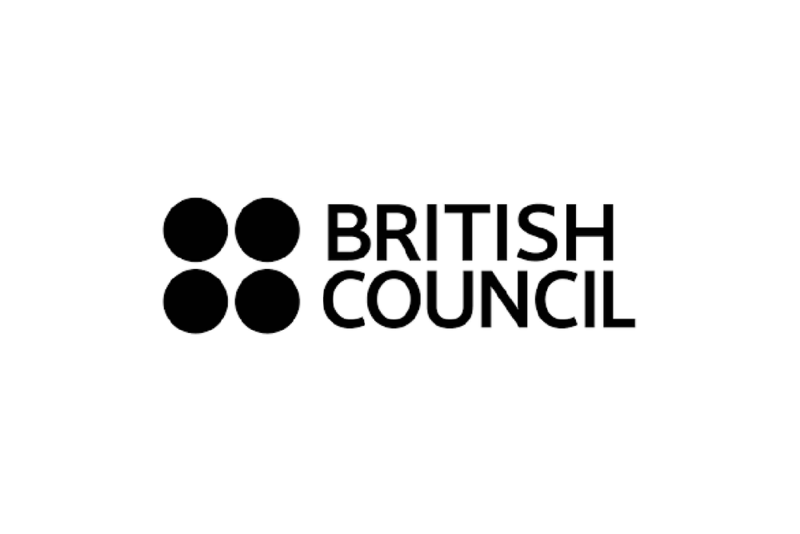 The British Council Hong Kong is looking to recruit self-motivated individual to provide full administrative, customer management and IT/data support to the Examinations Team. The working hours of Ad Hoc Part-time Helper (Examinations Services) are between 9.00 am and 6.30 pm, Monday to Saturday (able to work on Monday is highly preferred), subject to the candidates’ availability and operational needs. For further information and to apply, please visit https://tinyurl.com/HK-1708e. Closing Date: 4 September 2018 (23:59 UK Time).